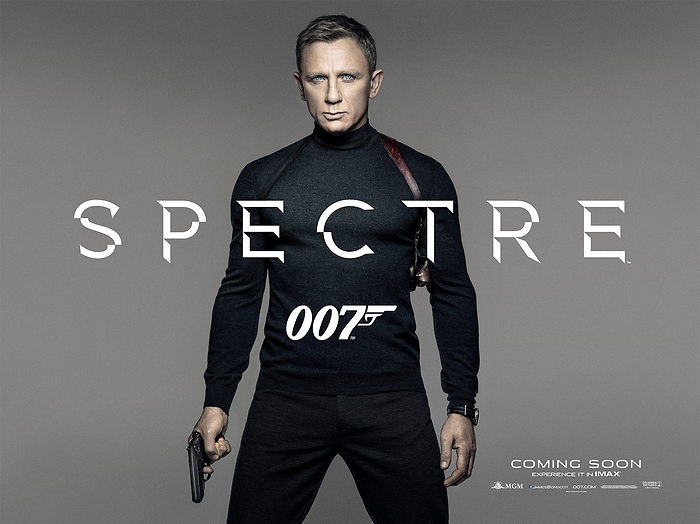 The official James Bond Spectre teaser trailer. 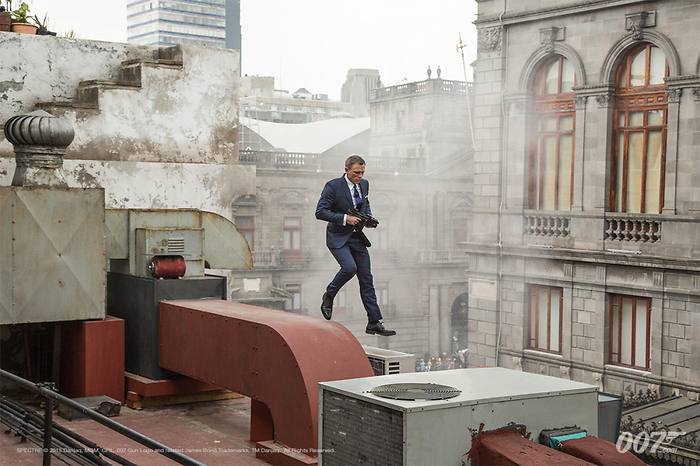 Photos from the official James Bond website. INCREDIBLE! 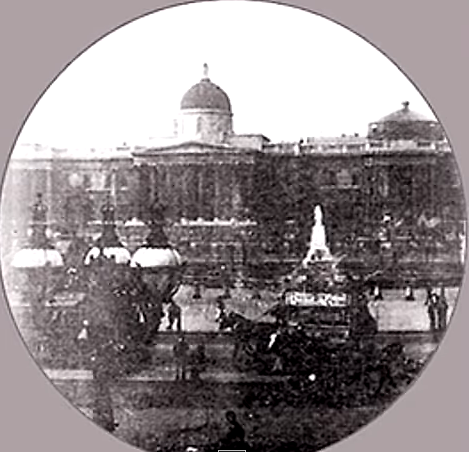 This is the oldest footage of London ever. 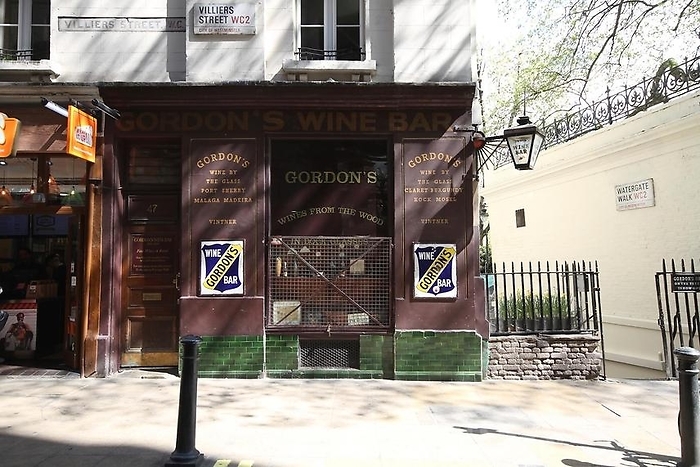 Includes amazing old footage, plus modern shots of the same location today. Also features maps carefully researched to show where the camera was. Arranged by location, 46 shots of classic footage with a twist and an inspiring soundtrack. Credit to Yestervid. 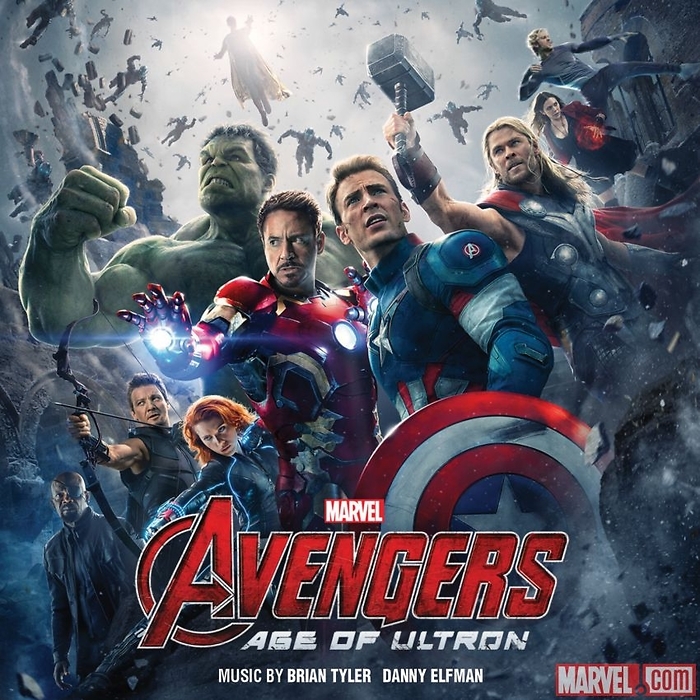 Marvel's Avengers Age of Ultron is released today in the UK. Phil Lobban had the privledge of scouting on this along with many other fantastic and talented people.